It is said that fortune favors the bold, and that the harder that one works, the luckier one will find themselves to be. Manchester United may be poised in a similar position, wherein their brilliance under Ole Gunnar Solskjaer may be rewarded through a relatively toothless Paris Saint-Germain during their Champions League encounter. The Old Trafford leg may be an easy affair after all, primarily due to the French side’s injury woes. While their top star Neymar is ruled out of both legs due to a foot injury, their issues elsewhere are prominent too. 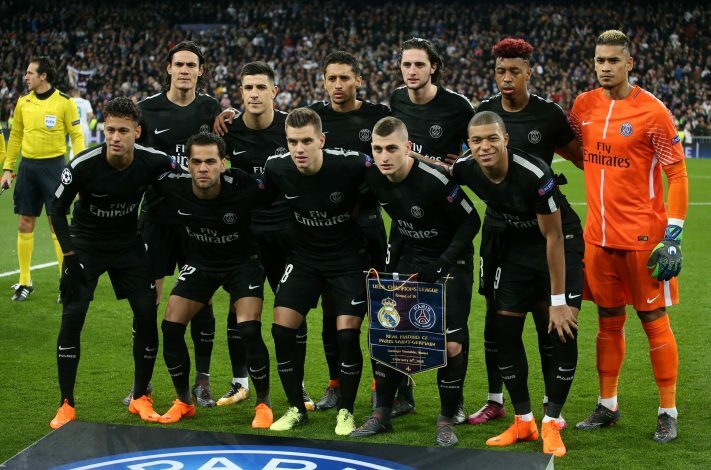 While the Parisians did manage to hold out Bordeaux in a 1-0 victory via Edinson Cavani’s penalty, they did suffer a potentially game-changing loss. The same encounter later saw injuries to Cavani and Thomas Meunier. To make matter worse, the returning Marco Verratti also had to be withdrawn, although the latest reports suggest that the midfielder may be able to recover in time for the Old Trafford encounter. As of such, Thomas Tuchel is charged with engineering a team that will take on a Solskjaer-led side that was able to rest its top stars, viz. Marcus Rashford, Victor Lindelof, and Jesse Lingard, all while Anthony Martial and Paul Pogba continued their brilliant form. The most potent source of trouble for United will still be through Kylian Mbappe and Angel Di Maria who will still be manning their attacking wings. However, Tuchel may be forced to deploy defenders Marquinhos and Dani Alves in the midfield. This will leave their normal backline ever more exposed, and given the counter-attacking brilliance that the Norwegian has brought to United, the French side could be placed in all sorts of trouble.